As part of our on-going refurbishments & developments, we are delighted to announce the opening of our new 'Orangery' at Killashee House Hotel. 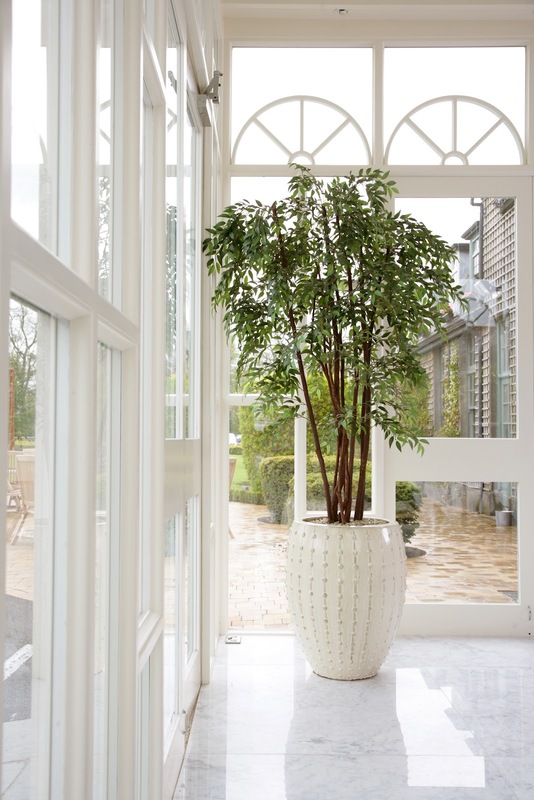 The Orangery is a beautiful new conservatory area, flooded with natural day light and chandeliers and ideal for a private lunch, dinner or afternoon tea. With its own private entrance, the Orangery is also perfect as a registration area for conferences. The Orangery marks the end of the second phase of developments at Killashee & we are excited to say that phase three is well underway including a substantial refurbishment of our bedrooms. We will have some photos of the newly refurbished bedrooms in the next few days - watch this space! Killarney has lots of accommodation and in particular lots of 3 star hotels. You'll find 3 star Killarney hotels dotted all over the town, along the Muckross Road and at the outskirts of the town. Always looking for these kinds of great contents and information over internet. Really very appreciating. Keep it up Thanks.